News | Rechner Infosystems Pvt. 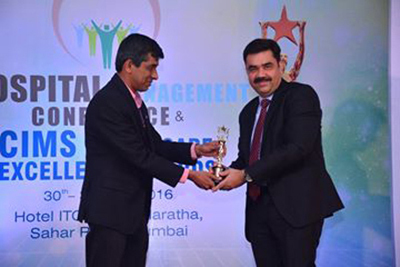 Ltd.
We have been awarded the Best ERP Software of the Year by CIMS Healthcare Excellence Awards. 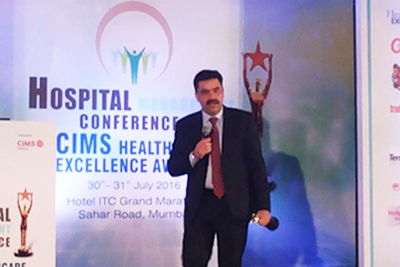 The event was hosted in ITC Grand Maratha Mumbai.